Valentine's Day means something different to everyone: some people prefer a lavish night out on the town (complete with chocolate + roses), while others prefer to spend a quiet night in with their partner. Either way, it's a day we love to spend with our nearest and dearest. If gifting is your style, there are so many great ways to show your husband, partner, or boyfriend you care—from a sweet and simple chocolate bar to a luxurious robe. Whether your loved one is a self-care aficionado, an active adventurer, or even a stay-at-home-and-snuggle kind of guy, here are nine of our favorite sustainably and ethically-made gifts for him this Valentine's Day! For more Valentine's Day ideas, check out our guide to ethically-made jewelry, our favorite fair trade chocolate, and our favorite sustainable lingerie! We love a good sensory gift on Valentine’s Day, and this subtle blend of bergamot, amber, vanilla, and fresh dew fits the bill. 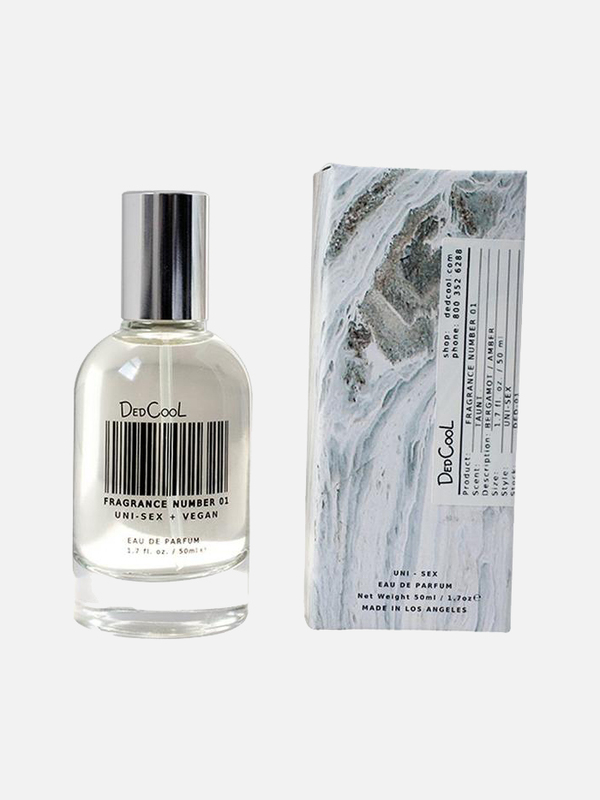 You can count on us to spritz this gender-neutral fragrance on ourselves now and then, too. Gift your loved one some everyday luxury with this ultra-comfortable robe. It's made from cotton, so he'll stay cool in the summer and warm in the winter! Highway Robery makes robes in a fair wage USA factory—plus, they make mini robes from excess fabric that hilariously fit beer bottles. No matter what body part your loved one is shaving, this soothing post-shave elixir is a treat for sensitive skin. This magical spray is all-natural, cruelty-free, vegan, and filled with real, nourishing, plant-based ingredients. Add some organic face masks for a mini-spa gift box! Hide the phones in the other room and spend slow, unplugged evening sipping this 2015 Cabernet Sauvignon. Proceeds from this wine helps fund ABA therapy for children with autism—and if this isn’t your go-to vino, ONEHOPE has many other wines that support various causes. Pair with some recycled wine glasses and raise a glass to another year of love with your sweetheart. 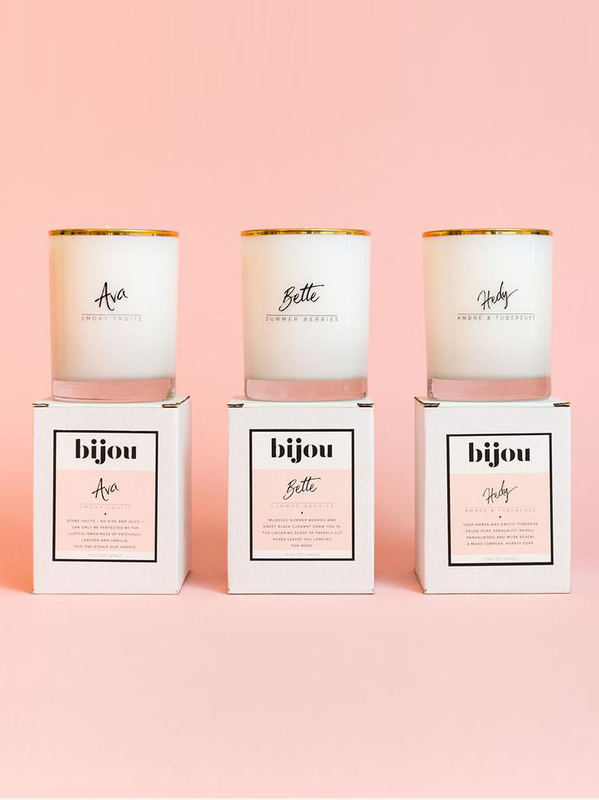 Turn up the heat with these perfect bedside candles from Bijou. This 100% soy candle set includes scents of Stone Fruits, Rose & Berries, and Ambre & Tubereuse, and is made in the USA from wick to wax. We also love that the scents are inspired by and named after women, because as the brand states, “Women are magic.” We agree! Pack your bags and jet off on an adventure together this year! While you’re at it, if your honey needs a new carry-on, this backpack from Everlane is the perfect size for their travel accessories and a spare outfit. Everlane’s radical transparency and sustainable production practices are a great primer to start building a conscious closet. Chocolate makes for a sweet little "thinking-of-you" gift, and fair trade organic chocolate is even sweeter. 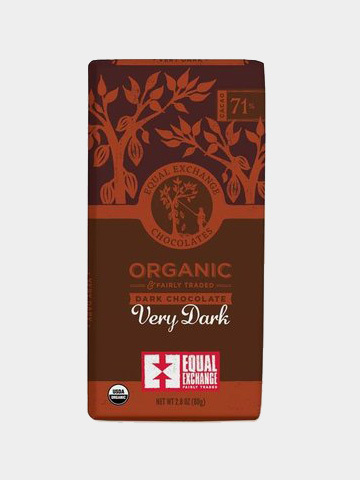 Equal Exchange has been offering fair trade goods for thirty years, and we especially love their coffees and chocolates. We have a soft spot for, well, soft loungewear. If you’re feeling indulgent, these cashmere sweatpants from Naadam will be his go-to for years to come. We love that Naadam ensures fair treatment of their sheep, herders, and sewers—so go ahead, snuggle up! Love hitting the trails with your partner? This mug is a playful and useful gift you can use at the campfire—or even when you’re snuggled up at home. Proceeds from this purchase go toward making a national park experience possible for a kid through the National Park Foundation’s Open Outdoors for Kids Program.